Margaret Baker likes to write short stories, confessions and poetry. She is also currently working on a full length historical novel. 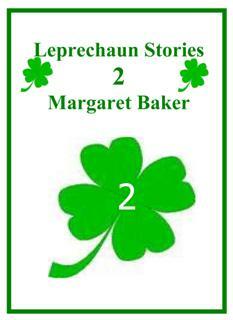 More stories about Leprechauns for the Leprechaun lover in all of us.